The key to success is not only aging in place, but aging well in place. Home health care is an essential part of this; nearly all of us will be the recipients of home health care at some point in our lives. 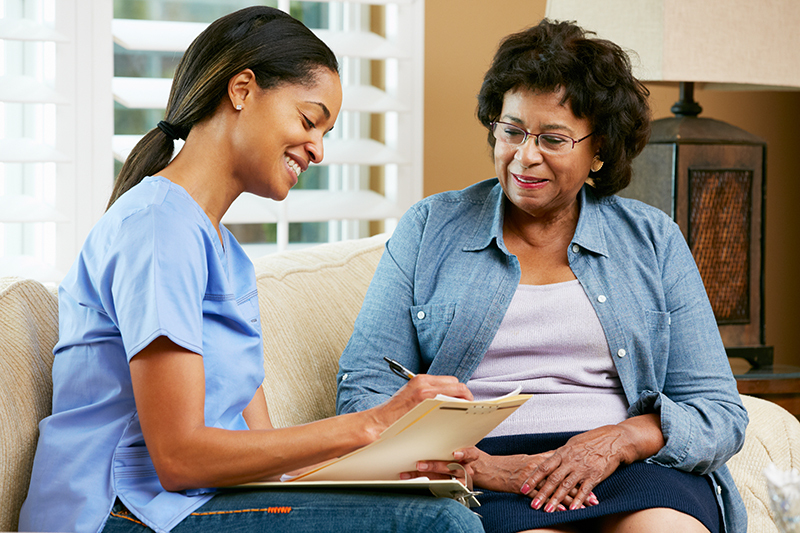 Our Certified Home Health Agency helps you and those you care for regain independence after surgery, injury or illness. We provide rehabilitation and healthcare right in your home with our nursing care, physical therapy, and home health aides. Looking at the big picture, our certified Geriatric Care Managers from Solutions at Home can partner with your family to bring you the resources you need to live at home, now and into the future. Stay engaged through visits to our Adult Day Care program, spending the day with friends while receiving help with personal care (including meals). Our Care at Home services are available in the five boroughs of New York City and in Westchester county, and are Joint Commission-accredited. For more information on any of our at-home services, contact us here or call 800.544.0304. 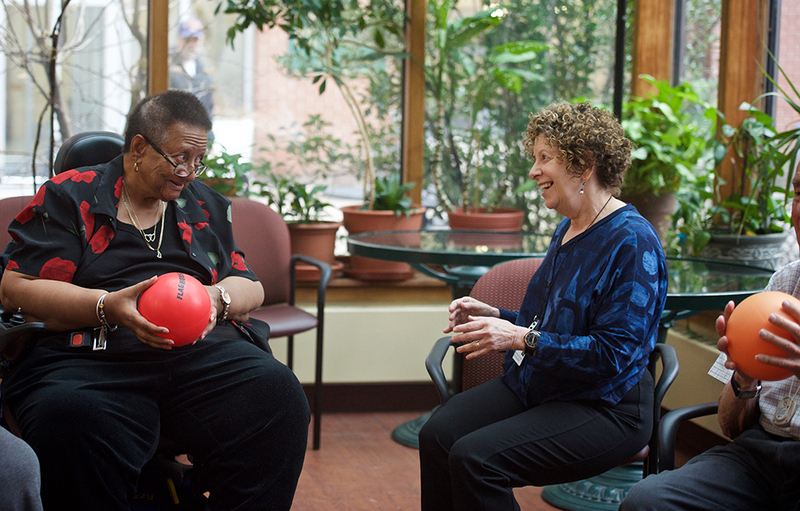 Our Geriatric Care Managers can coordinate all aspects of care providing needed support and guidance so older New Yorkers can stay safe and comfortable at home. Home based care and rehabilitation therapy for patients recovering from a hospitalization or other adverse health event. Trained, certified and bonded Home Health Aides provide personal care at home, under the supervision of our nursing staff. For more information, contact us here or call 800.544.0304. The level of care and empathy your aide showed Ms. R, and the gentleness and patience the caregiver exhibited when Ms. R was having a hard time due to her advanced age and memory difficulties, was extraordinary and very touching.